DetroitYES is the internet’s most incisive discussion forum about all things Detroit and Windsor. The Assembly Line Technologies team has shared a close working relationship with the Detroit Yes Forum project since its inception in 1999. Throughout the years, we have supplied the Detroit Yes with many solutions to improve the forum user experience. Typical forum installations display topics according to which thread has the most recent post. 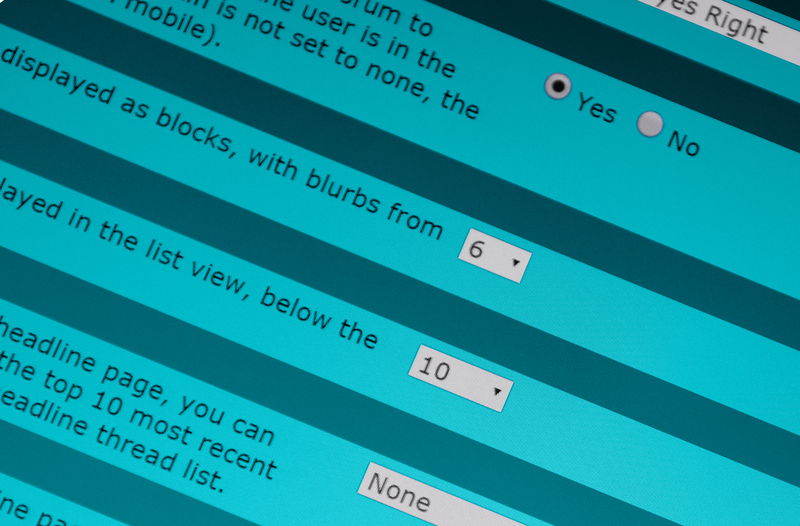 Assembly Line Technologies produced a custom, redistributable vBulletin plugin-product centered around an alternate sorting formula to determine the most popular and relevant discussion threads. 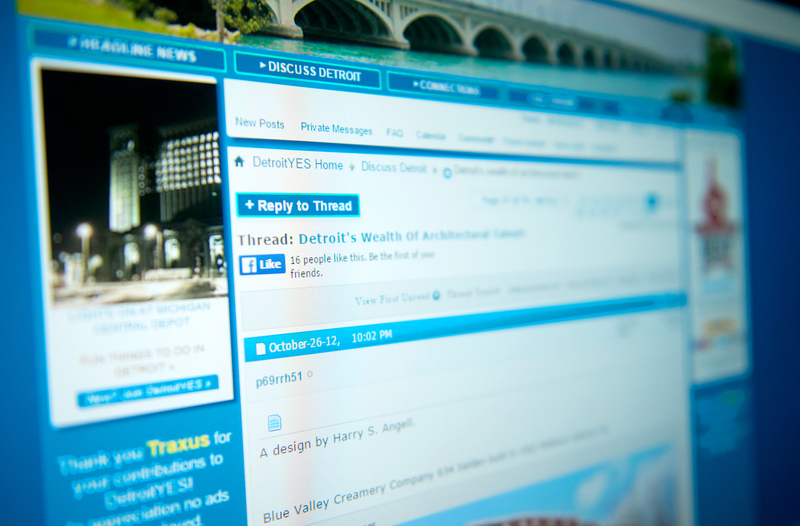 Assembly Line Technologies developed a custom vBulletin skin for the Detroit Yes forum in 2011 to better match the brand identity of the website.